Avaya IP Office. Integration via CTI Link Pro (TAPI). Generic HTTP support. A PBX that can generate HTTP notifications for call events can be directly supported. 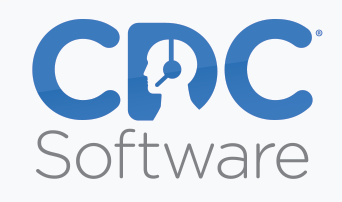 If you need support for a product that is not listed, please create a support ticket via this website or by sending an email to information@cdcsoftware.com. We continually assess customer needs to update our product road map. We will build a connectors for a customers at no cost provided the connector is for a 3rd party product that is available to other customers. Please contact us if you do not see a product listed that you require.